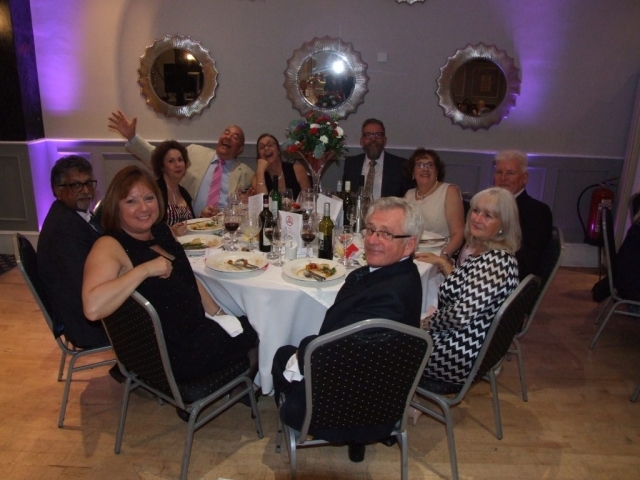 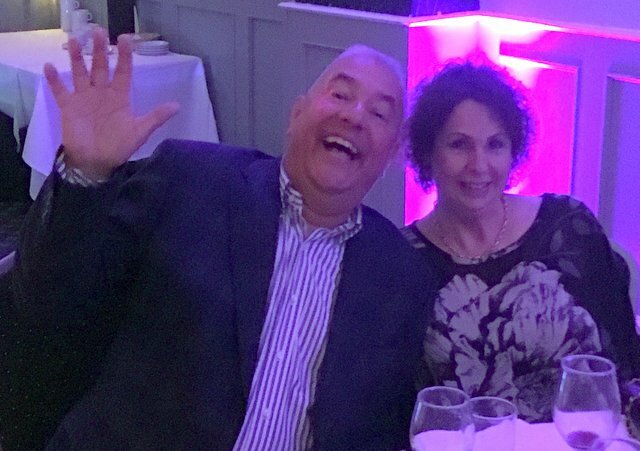 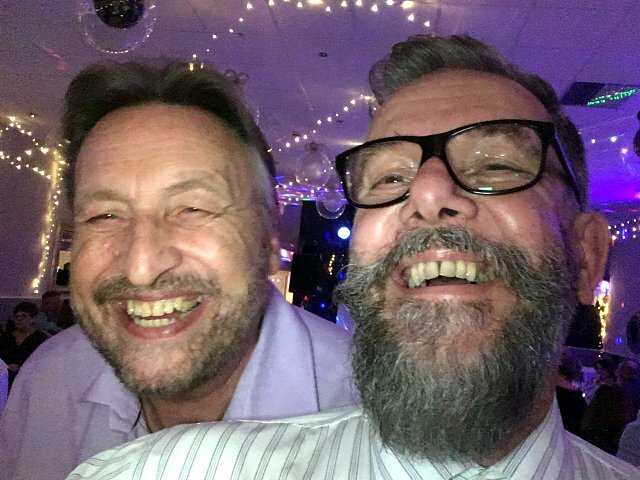 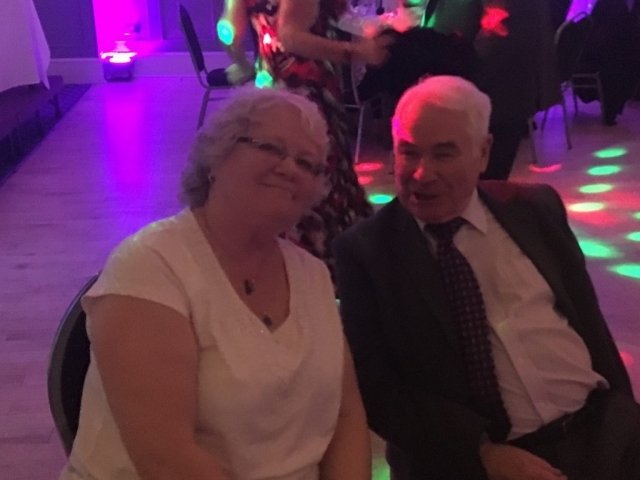 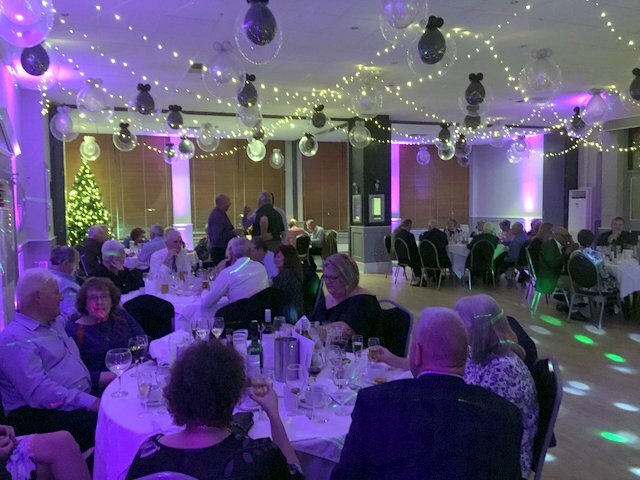 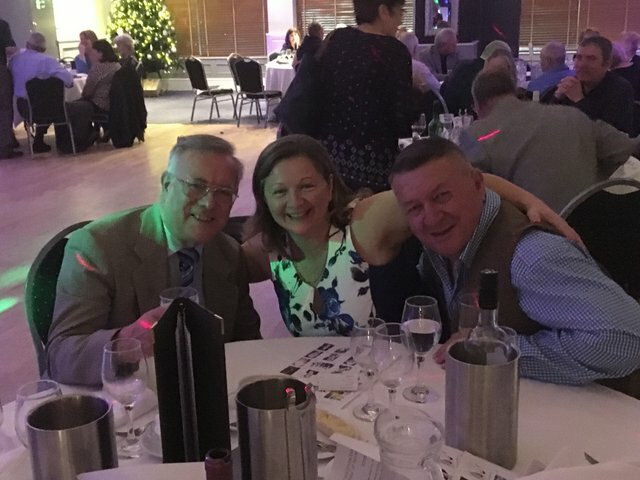 It had been some years since the Royal Arch Province of Hertfordshire had hosted a social away weekend and so the Most Excellent Grand Superintendent and Executive took the decision to resurrect another occasion in our social calendar. 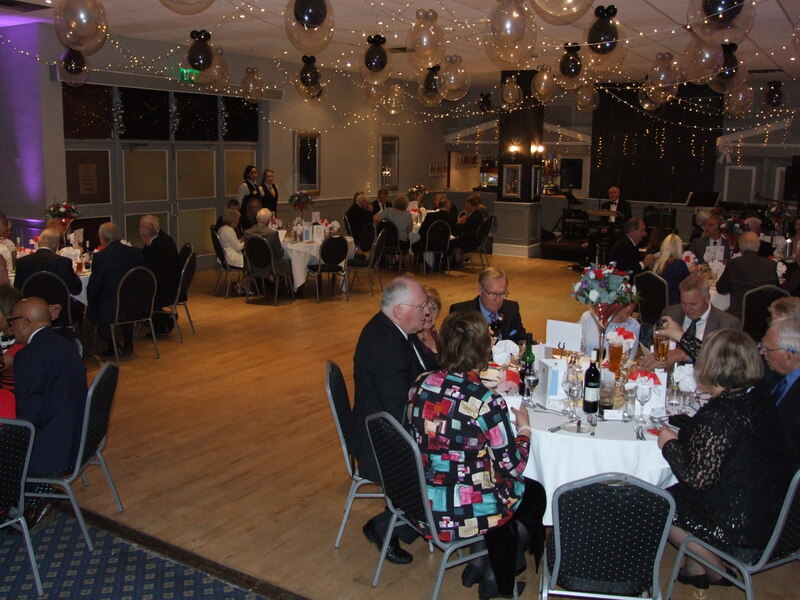 The weekend was hosted at the Queens Hotel in Bournemouth and was attended by over 80 Companions and their guests. 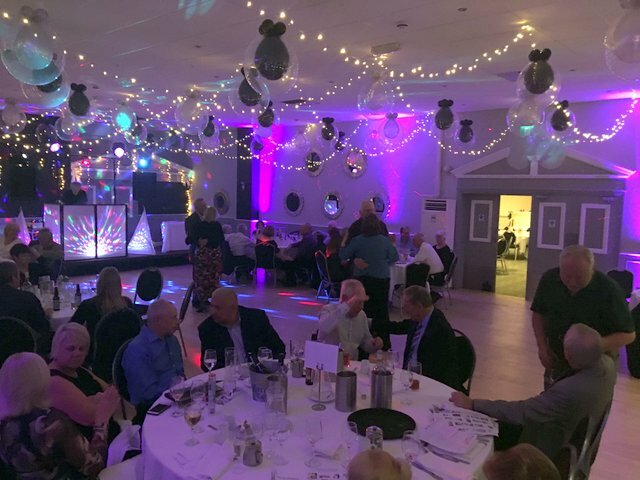 They were treated to first class dining and service alongside some first-class entertainment comprising a mind-boggling quiz and discotheque on the Friday night, the host playing some old favourites from the 60’s, 70’s and 80’s alongside some up-to-date songs, all of which were well received. 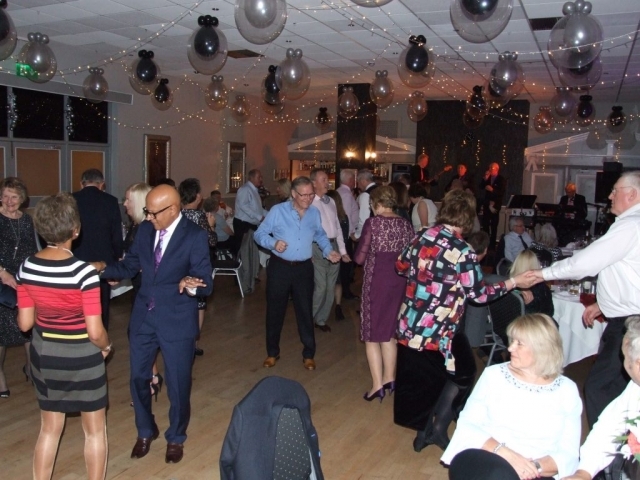 On the Saturday, we were treated to a sumptuous five course banquet and a first-class band provided the entertainment into the small hours. 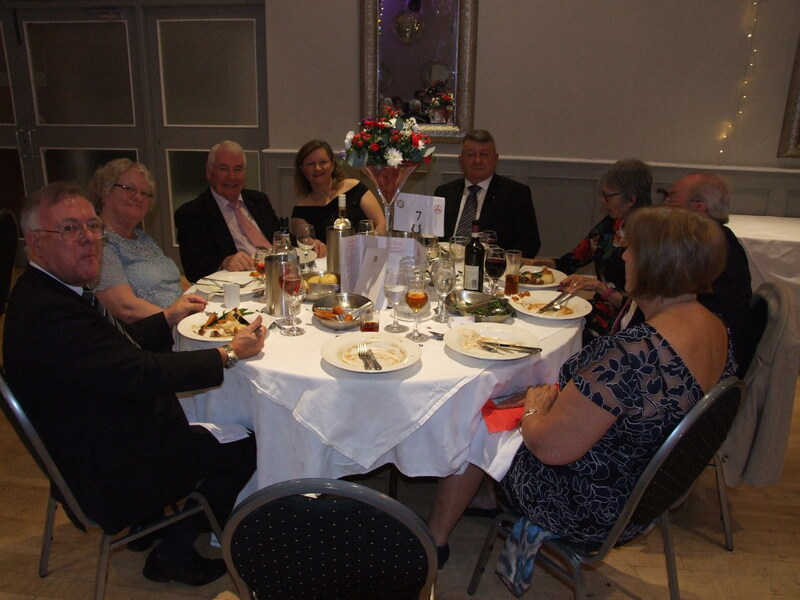 After the banquet, the Most Excellent Grand Superintendent, Comp James Sharpley thanked the Companions and Guests for their attendance and stated that the success of the occasion had been down to their support of the Royal Arch Province of Hertfordshire. After breakfast on Sunday, Companions & Guests departed, having said their fond farewells, and commented on what was a truly memorable weekend away in Bournemouth.